Fantastic! A wild guess, but does a little one live here?! 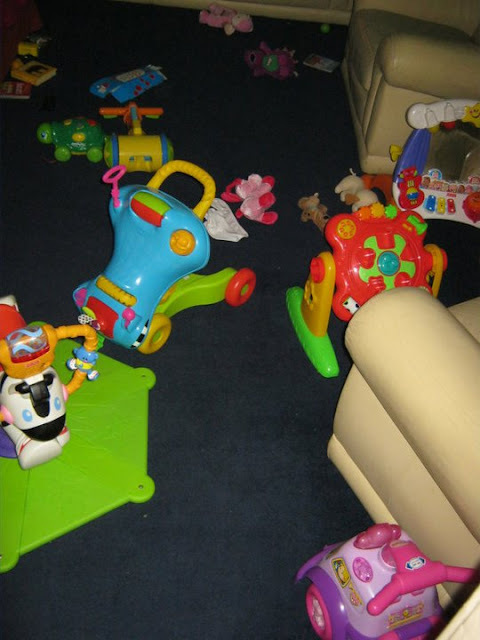 Haha kids can't just have one toy out, it has to be the whole lot. You should see my house before bedtime!